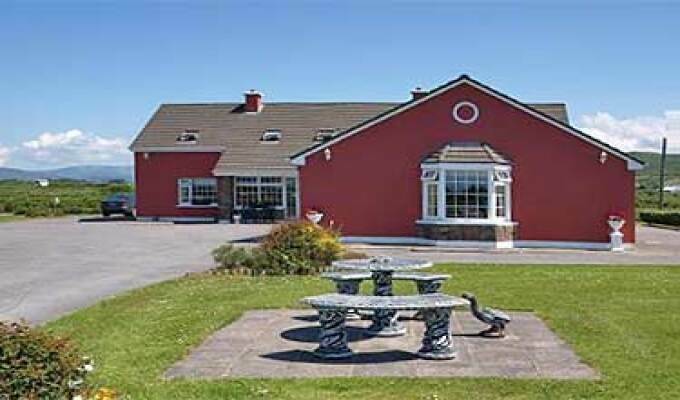 Golf Links View is a luxurious and comfortable lodging situated in a quiet location close to Waterville village. 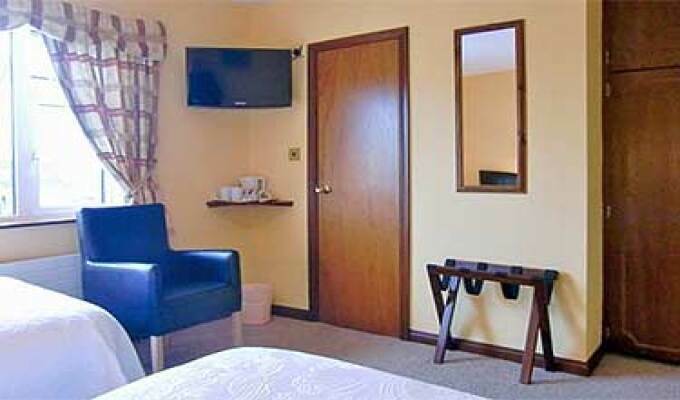 All bedrooms are en-suite with TV, tea/coffee facilities, hair dryers, power showers and orthopaedic beds. 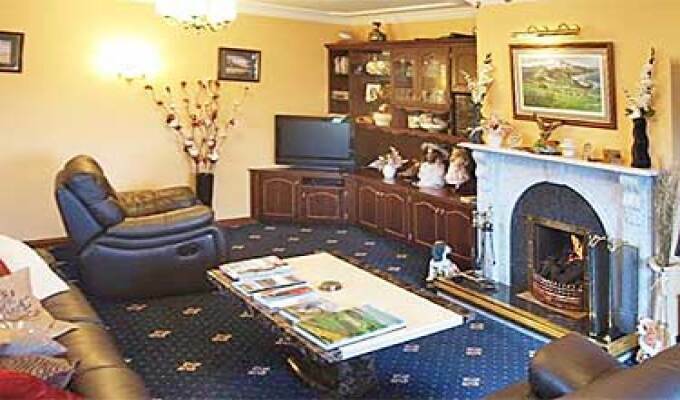 Free Wifi broadband access available. Varied breakfast menus available, with a selection of fruit and a variety of cereals with home baking a speciality. 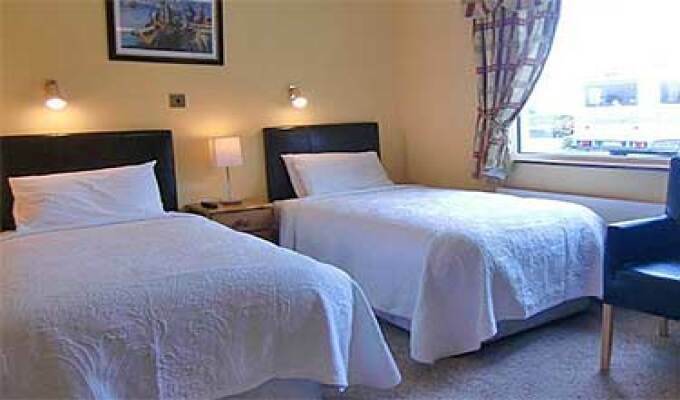 For our guests, a luggage transfer and pick up/drop off service provided for walkers. Washroom & drying facilities available. 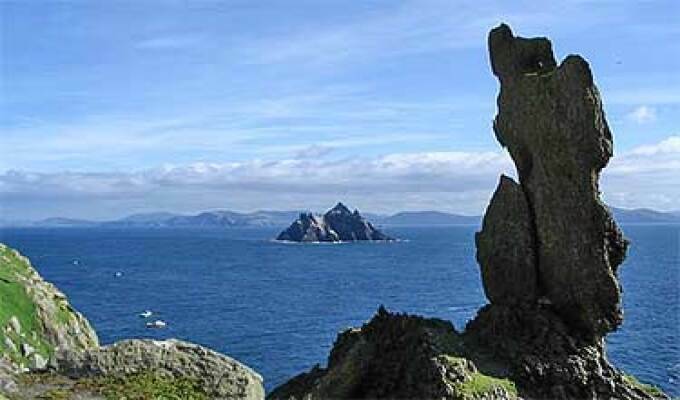 Pick up point nearby for trips to the famous Skellig Rock, one of only three Irish dedicated UNESCO World Heritage Sites. 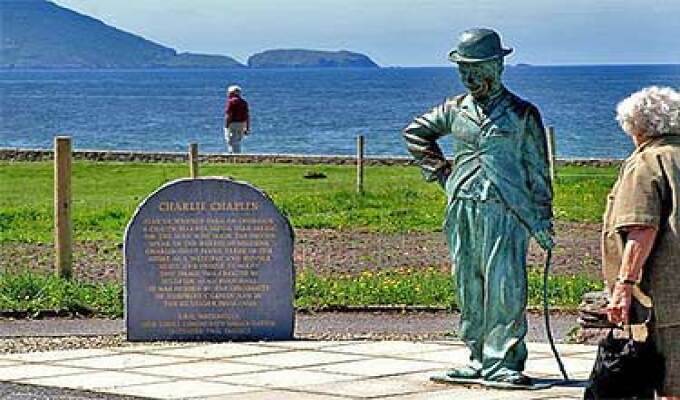 Golf Links View is situated on the main Ring of Kerry Rd (N70), 1km on the North side of Waterville Village - the premier coastal tourist centre of South Kerry and on the Ring of Kerry.